If there’s one time of the year when real magic is in the air then Christmas Eve and Christmas Day must surely be it. 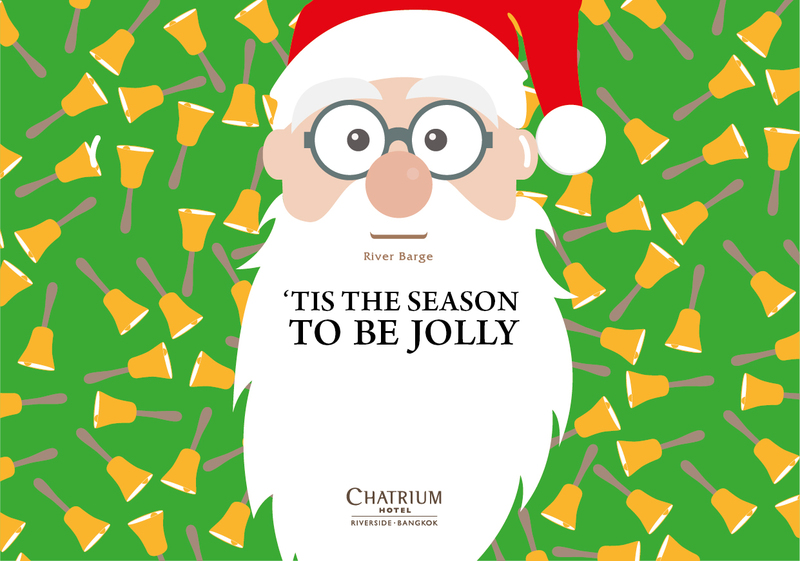 It’s a time for giving and sharing and spending time enjoying the company of those nearest and dearest to you. 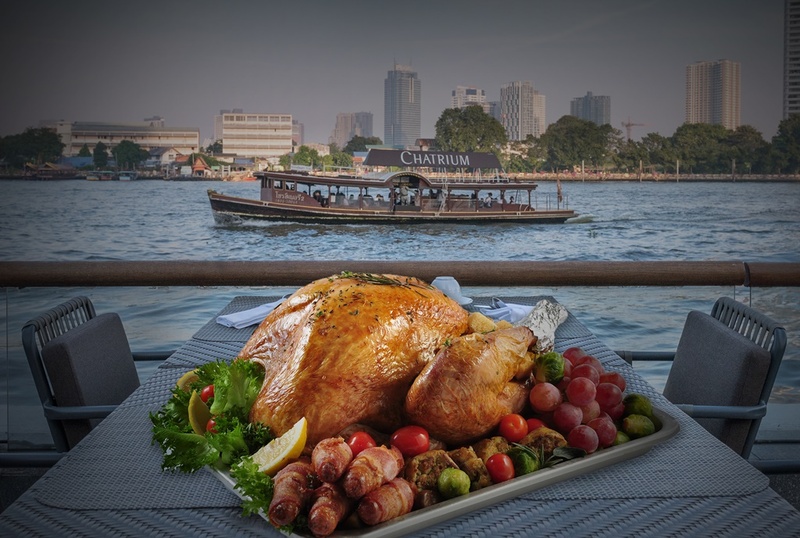 One of the best ways to share the joys of Christmas is with a bumper meal packed with all your top holiday gourmet goodies and the bonanza of buffets at the River Barge Restaurant in Chatrium Hotel Riverside Bangkok for Christmas Eve Dinner, Christmas Day Lunch and Christmas day Dinner will certainly fit the bill fantastically. Executive Chef Spencer Kells and the guys and gals behind the stoves at the River Barge have pulled out all the stops to bring table after table groaning under the weight of artisan and signature specialties, an ocean’s worth of premium seafood and all you Chrissie favourites to name but a few of the irresistible items in store. Plus with a live band, carol singers and prezzies for the little ones it’s going to be a meal in a million! I wonder if Santa himself will show up? Knowing the River Barge Restaurant I’m sure he will! Next PostNext The River Barge and Silver Waves Are the Only Places to Say “Bye!” to 2017!